Startup company BlueStacks has developed Android environment for Windows. It enable running Android-application without leaving Windows, i.e. within Windows PC. Of course, these simulators have already existed before, but they all strongly reduced productivity, and worked with all the explicit lags and delays. BlueStacks decided to abandon the classical simulation, and implemented everything as a program for Windows x86. They are able to achieve a fast and reliable performance without the various delays. The problem was that Android itself is isolated and does not contributed to Porter, so many previous products were failure. Although, BlueStacks has full interoperability of Android and Windows, as well as integration file system, network settings, alerts, and more. 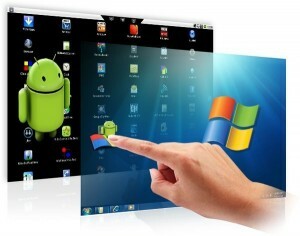 This program allows you to launch Android-applications and even create Windows-shortcuts for them. 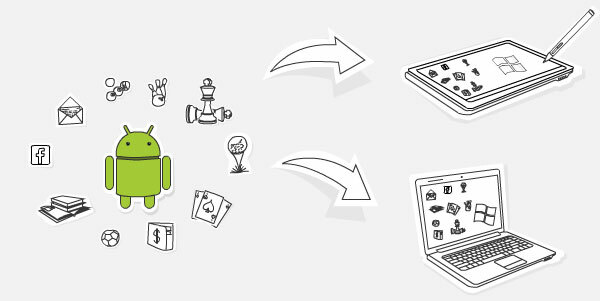 Applications can be installed even with Amazon’s Android Market. Currently, BlueStacks establish contact with the equipment manufacturers that supply the tablets, laptops, PCs based on Windows and that may be interested in this offer. Hope, soon we will be able to buy laptops with preinstalled Windows Android-platform. Greatest opportunity and benefit will be there for producers and users of netbooks, tablets and other devices with a touch screen running Windows. They will get access to optimized touch screen applications, without losing the full benefits of Windows. The company intends to announce its first partners in the near future. There will be downloadable version for existing devices with Windows. The first version is intended to appear in August. 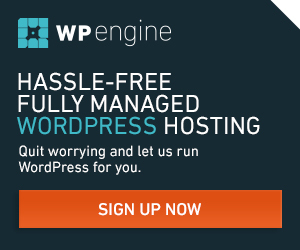 I have signed up for alpha testing program. You can also do the same at the official site BlueStacks. I am quite excited to try out Google Googles, Shazam, Google Maps and so on. There is no more detailed information, only a variety of video and other interesting things around!